Thursday May 28th at noon The Computer History Museum is hosting an open lecture by Massimo Banzi, co-founder of the Arduino project. He will cover the historical origins of Arduino, including discussion of the process of designing tools which make digital technology accessible to people who are not experts, and the essential role of the larger Arduino ecosystem that supports this remarkable computer platform. The Computer History Museum, located in Mountain View (California), is a nonprofit organization exploring the history of computing and its ongoing impact on society in the last 40 years. The Museum is dedicated to the preservation and celebration of computer history, it hosts the largest international collection of computing artifacts in the world and many virtual exhibition you can explore directly online. 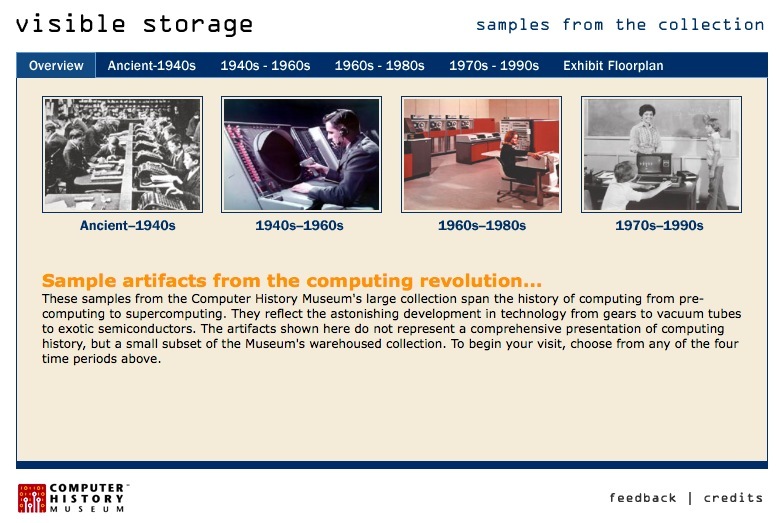 If you like vintage images and history of computing, check the “visible storage” collection below. 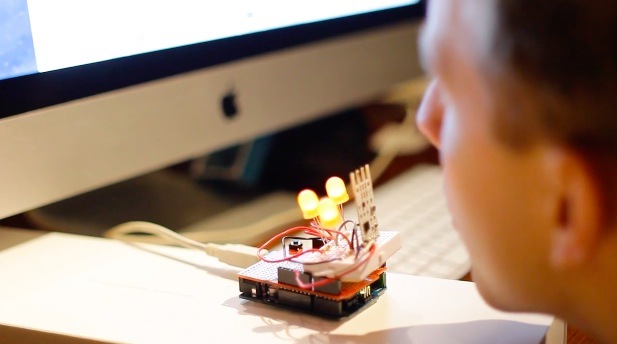 The main image of this post is a picture by Massimo Banzi showing the first useable Arduino prototype. 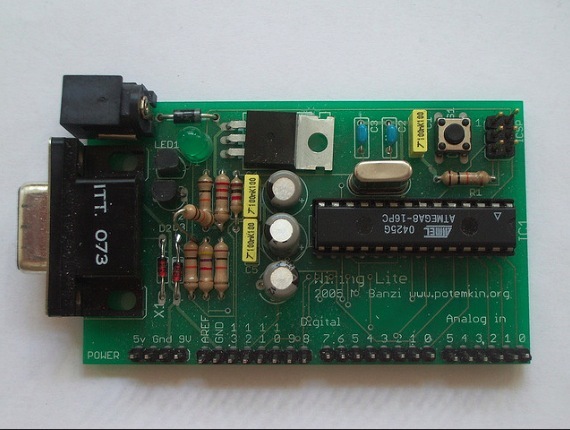 Still called “Wiring Lite”, used as a low cost module for wiring users. David Cuartielles joined at this point (the flying resistor is his first contribution to the design) from this point on the project becomes Arduino.